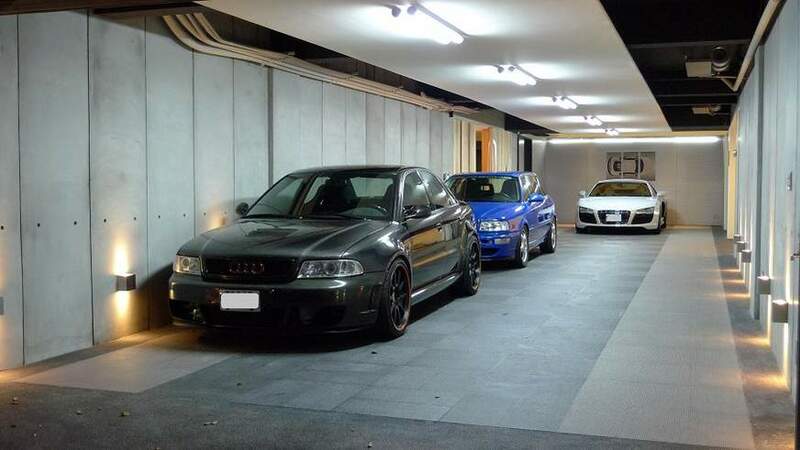 RS6.com forum member, 'Chuangs4' has recently shared photos of what may be the ultimate Audi garage. 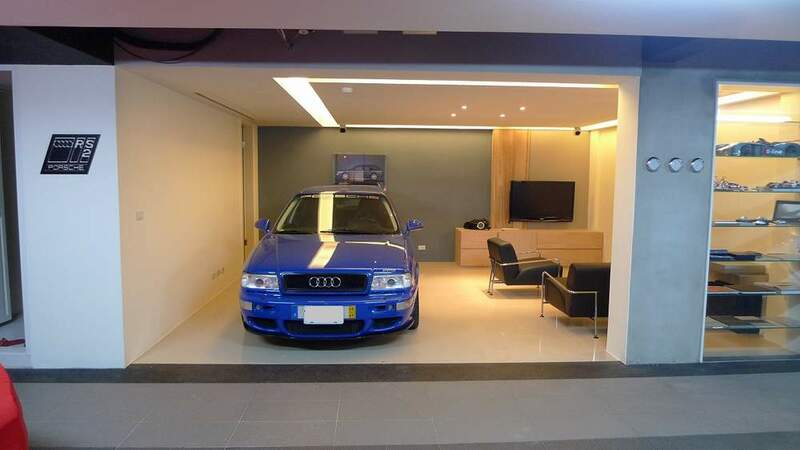 Showcasing a collection that includes a 1995 Audi RS2 Avant, 2000 Sportec RS650GT, 2004 Sportec RS600 and a 2010 Audi R8 V10 'exclusive;' Chuangs4's excellent taste in automobiles is exquisitely displayed in what we're willing to call - the coolest Audi garage we've ever seen. 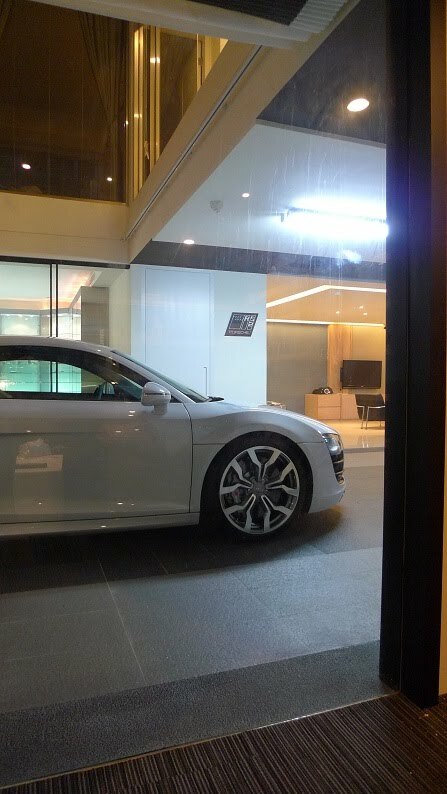 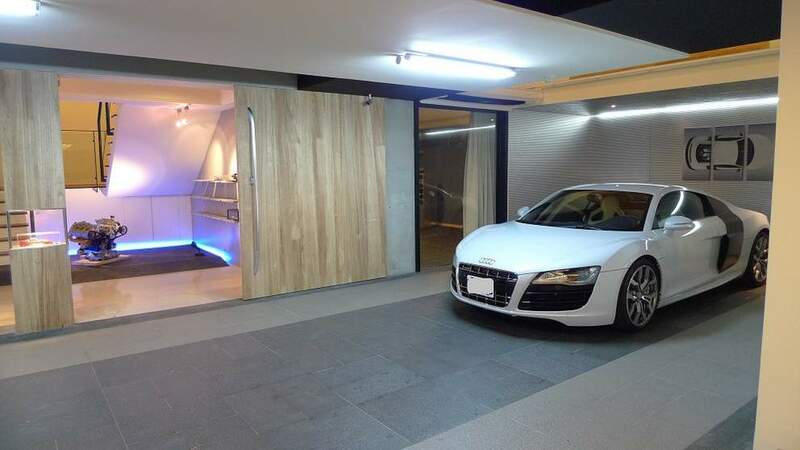 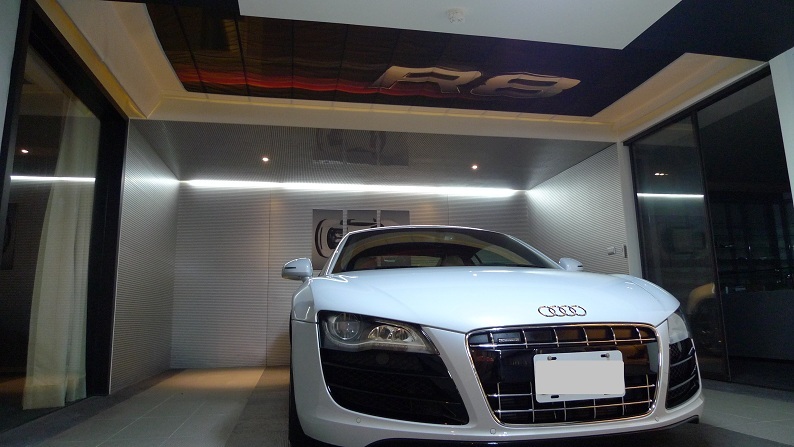 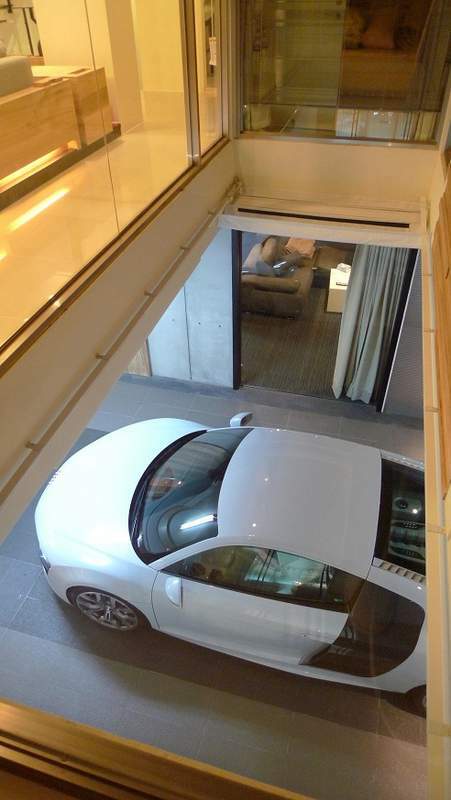 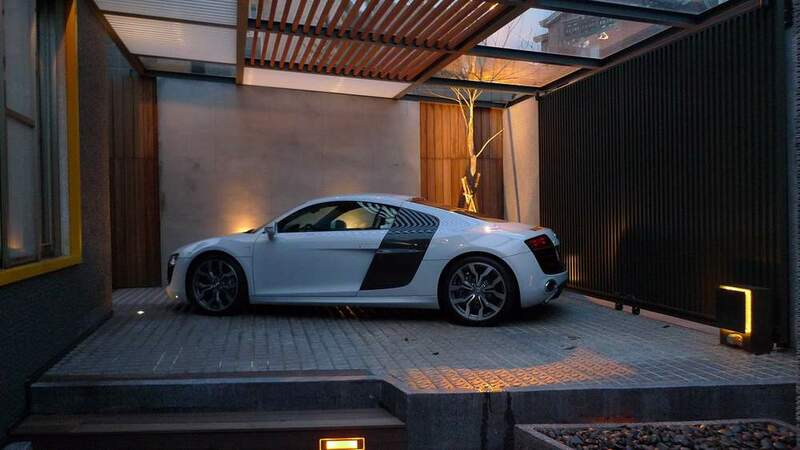 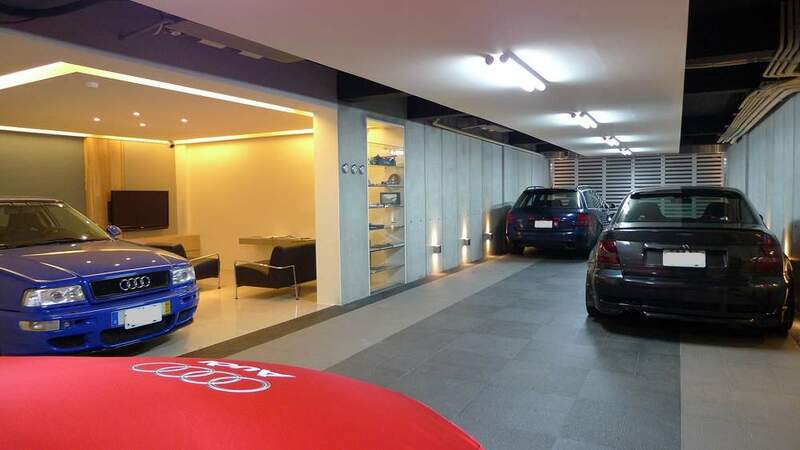 Chuangs4's dream garage (built in Taipei, Taiwan) features the collector's newest Audi taking center stage, both indoors and out. 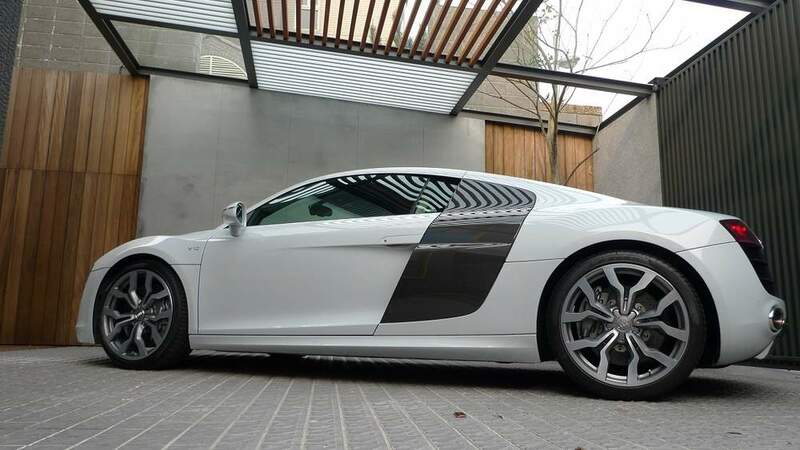 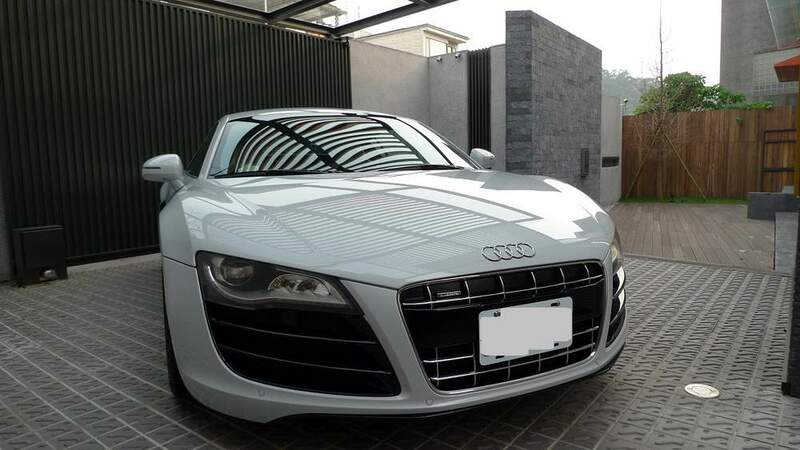 This 2010 Audi R8 5.2 FSI boasts a gorgeous Audi Exclusive color combo of a Suzuka Grey exterior with two-tone Alabaster White/Palace Blue interior.